I’m fairly certain that some people (clever creative types) are hardwired to co-ordinate all sorts of seemingly random things in their mind and come up with ‘the vision’. You can spot these kinds of people because they walk into an empty room and automatically start spewing forth ideas and waving their arms around madly, motioning at blank walls until you can also ‘see’ what is possible. Unfortunately I’m not one of those people – my creative outlet is a pen and paper. Luckily, when it comes to interior decorating, help can be hired. Brand new Melbourne-based interior decorating firm Nurture by Design is focused on inspired interiors for nurseries and children’s bedrooms. 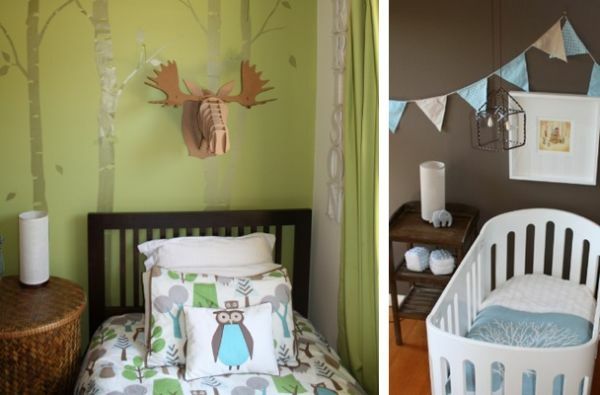 To make it easier for parents to create a beautiful room for their child, Nurture by Design have developed seventeen unique themes with enticing names such as Earth & Candy, Chocolate Sky, Husk & Chilli, Red Delicious and In the Navy. Prospective customers can get a feel for each theme with a quick glance at the carefully curated storyboards. The emphasis is on creating a room that won’t be outgrown within a few years – chances are whilst your two-year-old might love trains now, he won’t be so keen to have his friends over to his train-themed bedroom when he is nine! Nurture by Design can decorate a little or a lot – you may need some help with the general feel of a room or you may want someone to source everything for you, right down to the last rattle. 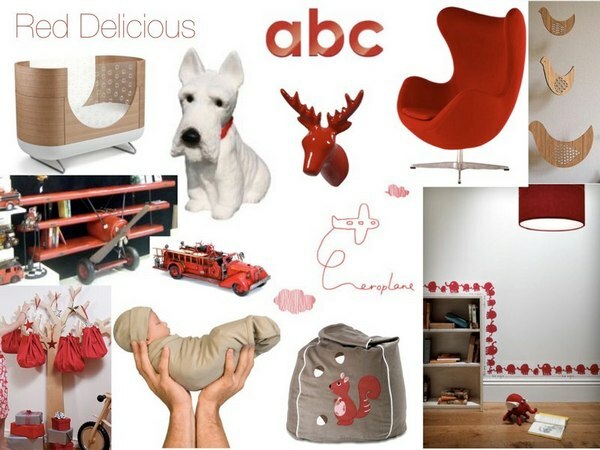 Either way, they can help create a stylish, harmonious space for your baby or child. Nurture by Design offers various levels of service and consults throughout the Melbourne metro area. Contact them directly for an appointment.